Your Mirror Head is ready for use. 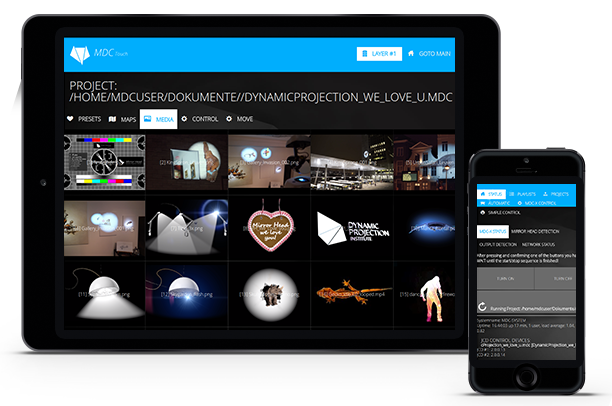 The MDC-X Media Server is a state of the art combination of hardware and software developed by Dynamic Projection Institute to perfectly control and play media content, the Mirror Head and other output devices. In a few simple steps, you can create commercial or corporate communication campaigns by importing media content and design mind blowing projection shows. The MDC Software offers functions such as: media manipulation, geometric corrections, seamless transformations, image alignment with soft-edge, dynamic panorama features, show presets and DMX / Art-NetTM DMX512 control. 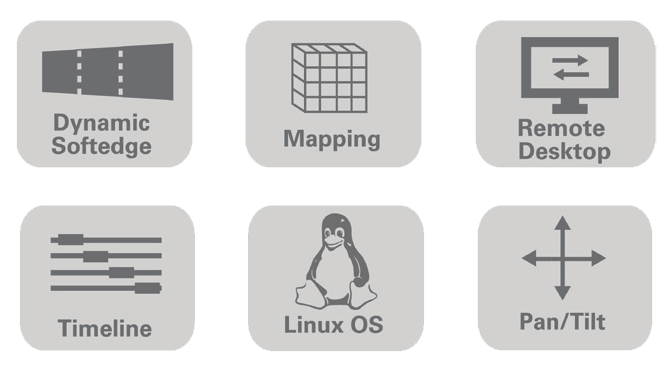 All these functions can be used at the same time and in real time for a wide range of creative development and production applications. 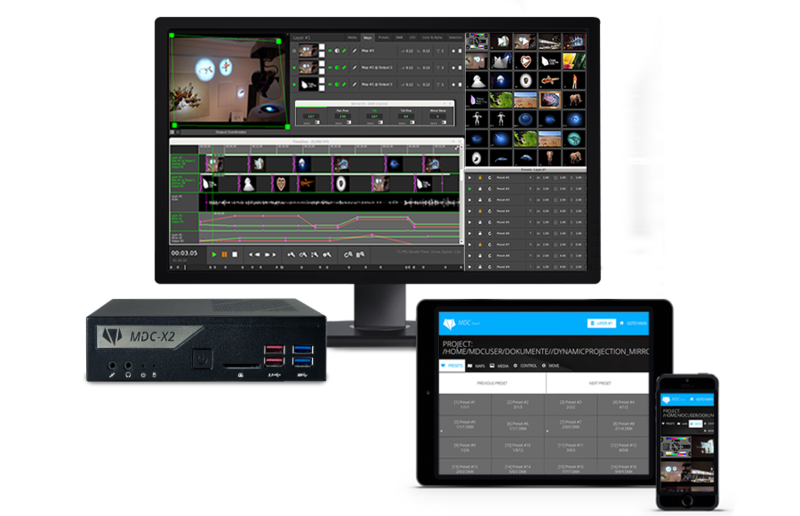 In addition to the MDC Software, the MDC-X Media Server offers built-in functionality like media server launcher, time scheduled shows, show automatization, remote control, the MDC-Touch, as well as interfaces for OSC, DMX / Art-NetTM DMX512, RS232 in-out and other standard signal compatibilities. Through our latest system upgrade, you can expect a smoother and more powerful tool for your dynamic projection show programming. Based on operating feedback from the users, we added plenty new features to make sure that we always offer state-of-the-art products and now you will be able to control up to three outputs. On demand, the tasks of your commercial campaigns or corporate communication can be individually assembled. No matter where the input comes from, the content can easily be transferred to the Mirror Head for projection. Images and videos can freely be arranged on the screen using projection maps. Use your own favorite media formats! The MDC-X supports all major video codecs and ensures highest-quality output. Highresolution image files are displayed optimally even when scaled or distorted. The MDC-X is a stage and exhibition approved media server with a rock stable Linux system and a Launcher to start any task. It supports head-, headless operation, remote desktop and remote control over OSC and / or Art-NetTM – DMX512 / RS232. The MDC-X offers a timeline and key frame based DMX engine for easy control and integration of any DMX fixture. There is a new MQTT control proxy and broker, can be operated as Master / Slave and is now additionally equipped with the RS232 in-out and can be turned on by WoL (Wake-on-LAN). 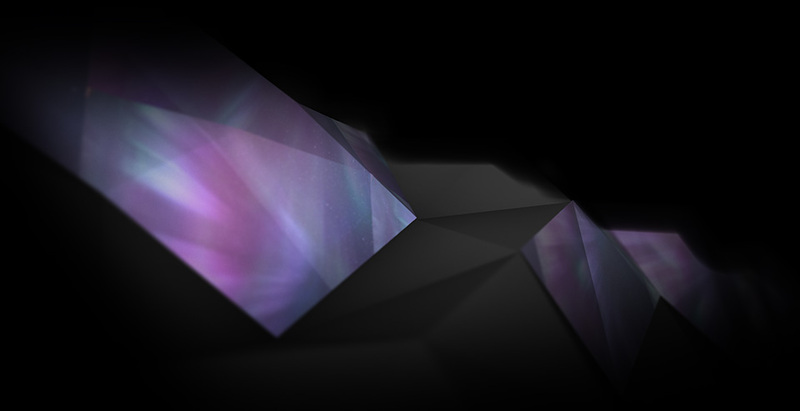 Together with the Mirror Head you can create awesome effects for your audience within minutes. - Soft-edge blending of Maps. MDC-Touch allows the user to remotely control the MDC-X Media Server playback engine using any device that has a browser (e.g. smartphones, tablets or desktop computers). Importantly, turning a projector and the related show on and off can also be done using the touch screen of your device.